We can help you building an identity-driven comprehensive security framework for your employees, partners, contractors, suppliers or even for your customers or citizens. We help you managing your business needs and IT infrastructure. 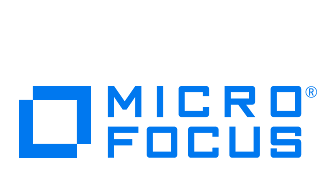 Leave IT issues with us and focus on your core business. We will assume it with the same care as for ourselves. We help you supporting your organisation constraints and your business issues by the most appropriate and right sized solutions. Since 30 years, OPNS is committed to deliver the most appropriate (right sized for today, considering tomorrow) IT solutions. With a high focus on Identity-driven solutions, OPNS became for many enterprises the right partner to design, implement and support their enterprise IT infrastructure. Benefit of hundreds years of combined expertize in Security (Identity, Access Governance, Single Sign-On, Multi-Factor Authentication and much more), Infrastructure (management, virtualisation, storage, IoT) or even more specific vertical activities (e.a. in broadcasting, healthcare industry). 30 years of enterprise IT experience to assist you to select the best software solution (commercial or open source) or to build it from scratch according to your specific needs. Simple tools, add-ons, extensions to existing solutions or full design and development of custom packages from the ground. OPNS uses its own Data Center to offer you flexible housing or hosting solutions. Reliable, secured and personalized services contrasting with mass hosting competing offers. 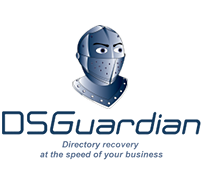 We take care of your main or backup data or even be a key component of your Disaster Recovery Plan. Looking for an appropriate support related to your business activities and constraints? OPNS proposes various solution support packages on top of vendor product support. From basic to very advanced, from standard to totally “à la carte”. We match your own SLA requirements. Since almost 30 years, OPNS loyally serves prestigious broadcasters with its own radio automation software. We cover the 4 main steps of the commercial spot management. First our DigiPlan optimises the commercial spot schedule for single radio to complex radio network environment. Rich of strong collaboration with IP Belgium and other buying agencies, OPNS DigiPlan is considered today as one of the most advanced traffic management system able to generate optimized planning for any broadcast software. Between them, our CastLan solution (proud successor of our DigiLan solution used more than 20 years) delivers up to 32 stereo audio streams to broadcast national and local spots in perfect sync. Discover the power of Audio over IP. OPNS AudioSpy multi-channel audio logging takes care of your legal recordings and allow you to publish any channel in the desired converted audio format. 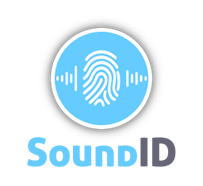 Finally our outstanding new product SoundID based on the most advanced audio fingerprint technology allows you to precisely recognize all your recordings (of your own streams or competing ones) for evidence or for competitive analysis. Powered by recognised security vendors like between others MicroFocus NetIQ and Sophos, OPNS can help you to achieve Identity-Powered Security by providing the tools, the expertise and the implementation services you need to aggregate identity information from across your IT infrastructure, and integrate this information into your security monitoring tools, delivering the essential “identity context” teams need to recognize – and address- potential attacks faster than ever before thought possible. Identity driven-security is based on least privileges concept providing to the user the minimum rights needed to accomplish his duties. 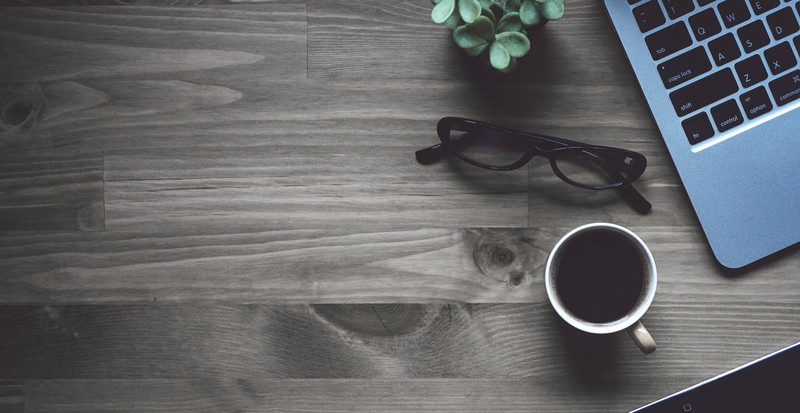 Our comprehensive approach and modular framework help you to take control of how has access to what, where, when and why. 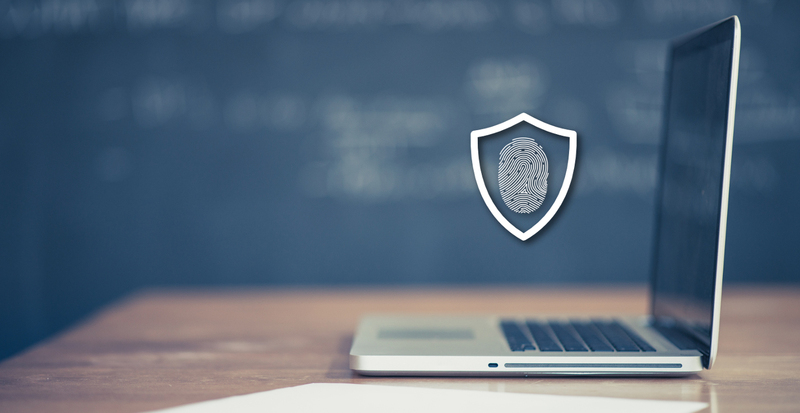 The security starts with the right visibility of your user privileges, complemented by the right perimeter protection. It is OPNS duties to deliver IT services that always perform and allow you to keep your business running as expected. Don’t be impacted by service outages, poor application performance, user complaints, or system failures. We can help. We can anticipate. We can protect. IT Operations Management (ITOM) solutions, a part of Data Center Management, integrate service management, application management and systems management, to give you a controlled view of your IT environment and business services. This improves performance and availability to keep your business running. We provide you cost effective on premises or hosted solution for file, print, collaboration tools. We protect your assets by high availability design or even by complete Disaster recovery design when appropriate. Our proposal is made of best of the art commercial or open-source solutions. HBM (Human Body Material) Manager is one more example of OPNS capability to build on demand a complete vertical application (from computer data entry, tablet entry in surgery rooms, labels for all samples, ….) understanding the constraints (anonymous data, changes tracability,…) but also the processes (sampling, cryogenic process, …). Today specialised in Heart pieces, HBM Manager will be expanded to handle all other possible HBM to help the various HBM banks worldwide to benefit of a modern and agile solution matching their business. No doubt that IoT will revolution the IT footprint on our daily actions and lifestyle. Today IoT delivers a very cost effective, compact or even mobile way to deploy a very cost effective distributed processing power wherever needed. IoT devices like Raspberry Pi or Arduino platforms can replace expensive controllers for most of desired automations. Empowered by numerous available sensors, IoT platforms can deliver specific services not considered as possible only a few years ago. OPNS follows continuously the edge of the technology and can assist you in any kind of data capture or process automation powered by custom software running on these innovative micro engines. 20 years ago, OPNS did not hesitate to cross the ocean to learn, adopt and then represent one of the most intelligent storage solutions vendor on the planet. X-IO (spinoff of Seagate) always offered disruptive storage technology, demonstrating year after year that the limits of the possible can be pushed. Dynamic Lun Mapping / Masking, Dynamic Lun Resize, Matrix Raid, SSD optimized Hybrid Storage, Optimised inline Deduplication, Embedded Active-Active Controllers are only a few features delivered first by X-IO in the storage industry. Today, X-IO remains one of the top performance storage vendor with a flexible portfolio from full spin, Hybrid SSD/Spin or Full Flash arrays. On top of that X-IO entered proudly into the Hyper-Convergence market with a wonderful HPC box hosting up to 88 cores, 2 TB of RAM and an incredible fast storage based on matriced NVMe. Since ever, OPNS wants to deliver the most appropriate and most cost effective solutions for its customers. OPNS is carefully considering the best of both commercial and open source solutions. Of course, OPNS is only recommending solutions daily used by itself before delivering any recommendation. OPNS successfully implemented several Open Source projects on top of its preferred Linux distribution SUSE. Among them lets mention Asterisk for a powerful VOIP PBX, Cacti for log collections, Nagios for monitoring, Opnsense for internal firewalling or GLPI for ticketing and Service Desk. 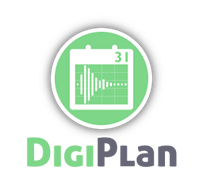 DigiPlan is a commercial spot-booking and scheduling platform. 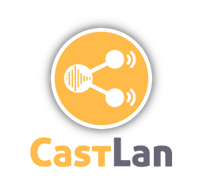 CastLan is a commercial broadcasting and automation system. 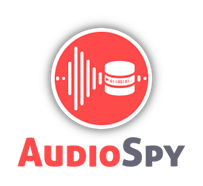 AudioSpy is a digital real-time and multi-channel audio recorder. SoundID is an automated content recognition solution. A Windows and LDAP-based object-oriented application, providing for the backup and recovery of objects in a Novell eDirectory environment. A central management tool to selectively and carefully manage the powerstate of your computers. 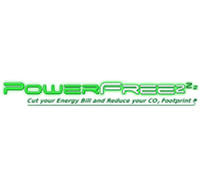 Eliminate wasted energy in order to save money. 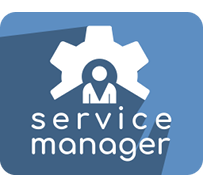 OPNS Service Manager is an application used to manage the startup of Windows Services based upon user defined configurations. Set up your profiles and benefit from all of your system resources. 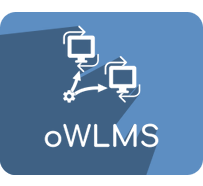 OPNS Windows Lifecycle Management Suite® is designed to handle the installation of the operating systems and any kind of application onto target systems in a controlled and monitored way. OmniAlerts® is a simple tool that displays notification messages on one or more target systems and mobile devices. 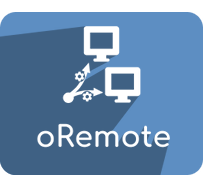 OPNS Remote® is a Job Dispatcher to execute one or more jobs on one or more target systems. 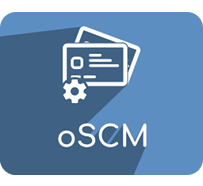 OPNS SmartCard Manager® is an application used to manage the certificates and PIN codes of Smart Cards as well as to personalize the layout of the smart cards and print it out. 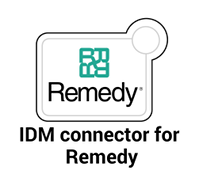 The Identity Manager Driver for Remedy Action Request System (ARS) is designed to synchronize data between the IDM Metadirectory and data stored in an ARS Remedy server. The Identity Manager Driver for Remedy Force (The Cloud version of Remedy ) is designed to synchronize data between the IDM Metadirectory and data stored in a Cloud Force S Remedy server. The Identity Manager Driver for Open-Xchange is designed to synchronize data between the IDM Metadirectory and data stored in an Open-Xchange Server (Users, Mailboxes, Distributions lists,…). 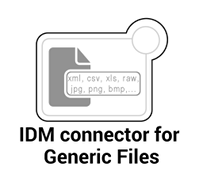 The Generic File Driver for IDM is an open source driver similar to the Text Driver shipped with IDM, but has more capabilities and flexibility. 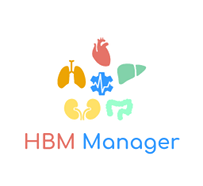 HBM Manager is an extremely powerful and sophisticated management ERP for healthcare environment focused on Human Body Material processing. 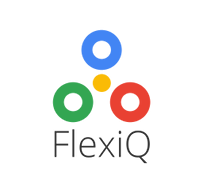 FlexiQ for Asterisk is the most user friendly interface to allow any end-user to manage his input numbers and redirect the calls to intelligent queues to be sure to never miss a call again regardless of your location !! 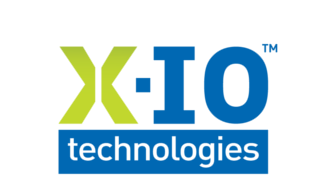 X-IO Technologies, an established innovator in advanced data storage systems, is the emerging leader in Edge Computing systems enabling real-time insight and response using big data analytics on high-volume, high-velocity streaming data. X-IO Axellio™ edge processing performance enables unprecedented performance for leading applications, solution providers and OEMs in cybersecurity, financial markets, defense and intelligence, healthcare, telecom, and industrial IoT. 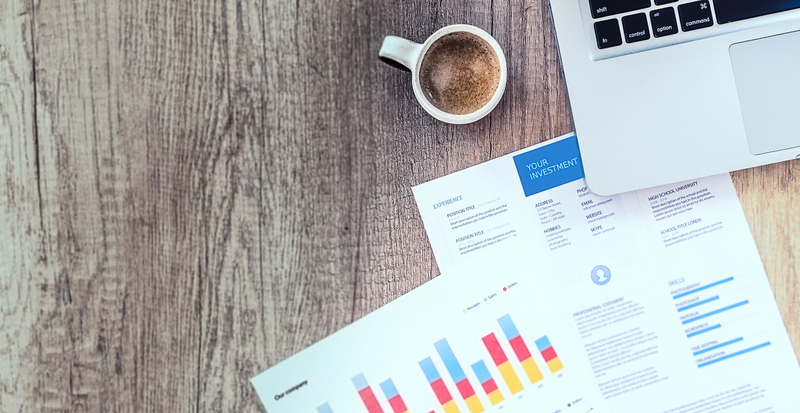 As an open source software editor, Teclib’ works elbow to elbow with Partners to help organizations and companies of all sizes, develop, manage, grow their businesses and overcome challenges, through open source solutions. 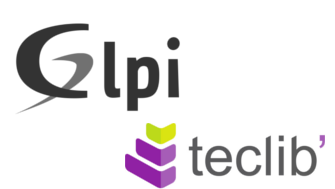 GLPI Network is a professional distribution based on GLPI Project and other open source technologies, such as: FusionInventory, Maria DB or Linux. It’s an open-source ITSM (IT and Asset Management System) that makes IT Administrators daily life much easier, thanks to a wide range of enhanced functions. 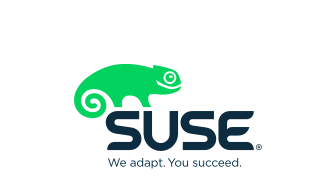 SUSE Linux Enterprise Server is a world-class, secure open source server operating system, built to power physical, virtual and cloud-based mission-critical workloads. The operating system further raises the bar in helping organizations to accelerate innovation, enhance system reliability, meet tough security requirements and adapt to new technologies. 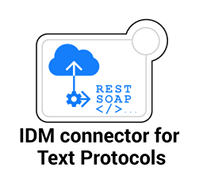 The latest Service Pack 3 optimizes your infrastructure with support for the latest hardware environments for ARM System on Chip, Intel, AMD, SAP HANA, z Systems and NVM Express over Fabrics. As a worldwide audio grade brand, Digigram pioneers in audio innovations. 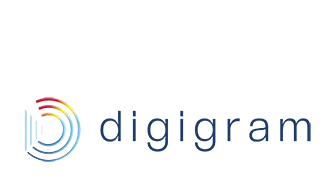 Digigram spent over 30 years developing innovative digital systems to offer complete reliable point to point encoding and streaming links, from on-the-go portable outside broadcast encoders, to strong and efficient studio to transmitters links. Used by thousands of journalists, broadcasters and industrialists all over the world, Digigram sound cards, audio processing software and IP audio codecs are conceived with a consistent attention to quality and reliability. 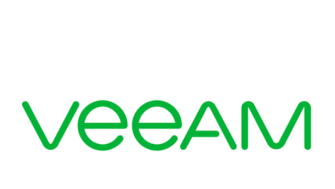 Veeam® recognizes the new challenges companies across the globe face in enabling the Always-On Enterprise™, a business that must operate 24.7.365. To address this, Veeam has pioneered a new market of Availability for the Always-On Enterprise™ by helping organizations meet recovery time and point objectives (RTPO™) of less than 15 minutes for any application, any data, on any cloud – a fundamentally new kind of solution that delivers non-stop business continuity, digital transformation agility with multi-cloud management and migration, and analytics and visibility with actionable insights for data management, operational performance and compliance. Veeam Availability Suite™, which includes Veeam Backup & Replication™, leverages virtualization, storage, and cloud technologies that enable the modern data center to help organizations save time, mitigate risks, and dramatically reduce capital and operational costs, while always supporting the current and future business goals of Veeam customers. 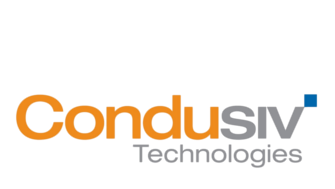 Condusiv® Technologies is the world leader in software-only storage performance solutions for virtual and physical server environments, enabling systems to process more data in less time for faster application performance. Condusiv guarantees to solve the toughest application performance challenges with faster than new performance via V-locity® for virtual servers or Diskeeper® for physical servers or PCs. With over 100 million licenses sold, Condusiv solutions are used by 90% of the Fortune 1000 and almost three-quarters of the Forbes Global 100 to increase business productivity and reduce datacenter costs while extending the life of existing hardware. Founded in 1989, OPNS is a Benelux entity that occupies around 20 people and has activities in Belgium, Luxembourg, the north of France and also in the Middle East. We are recruiting and also looking for resellers/partners across Europe ! © Copyright 2018 OPNS sa-nv All Rights Reserved.